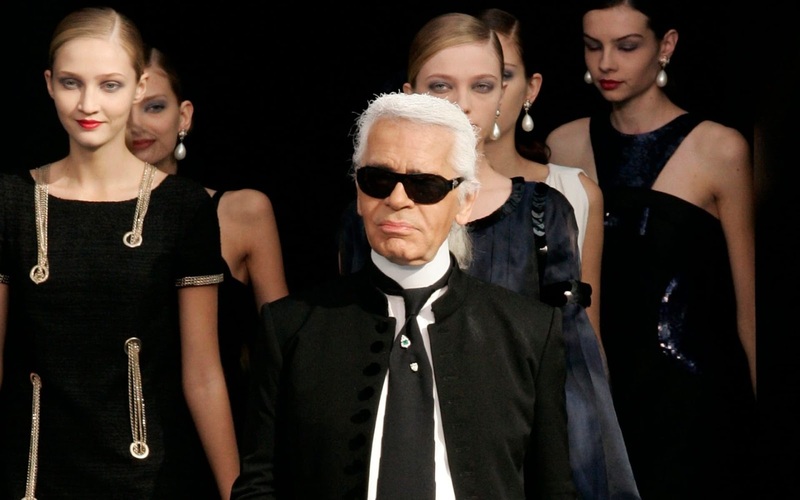 Luxury French fashion label Chanel brings forth its 2018 Cruise Campaign, and enlists actress Marine Vacth to star in it. Going Grecian, the French actress is photographed by Chanel Creative Head Karl Lagerfeld, and poses in elegant and sophisticated studio images. Against a dreamy backdrop, Marine is graceful as she poses in designs of frayed tweed with draping and cuts that are both romantic and stylish. 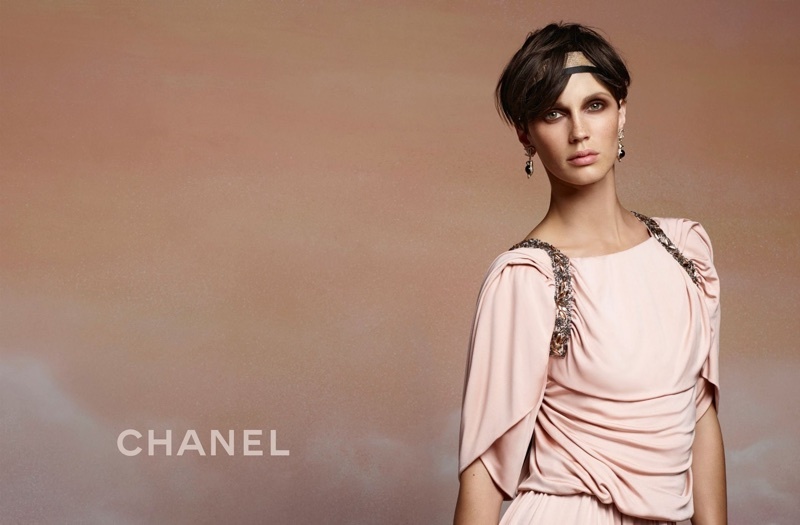 The latest Chanel Cruise collection also has the brunette actress styled with bejewelled accessories, and gladiator sandals and twisted armbands give off a complete Ancient Greece vibe to the campaign.